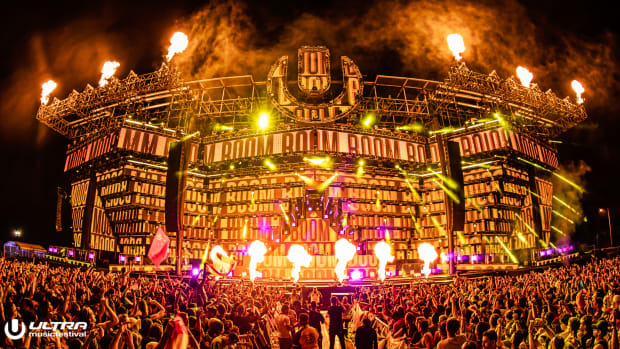 It&apos;s no secret that despite being an overall success in its new home, Ultra Music Festival certainly experienced some growing pains. 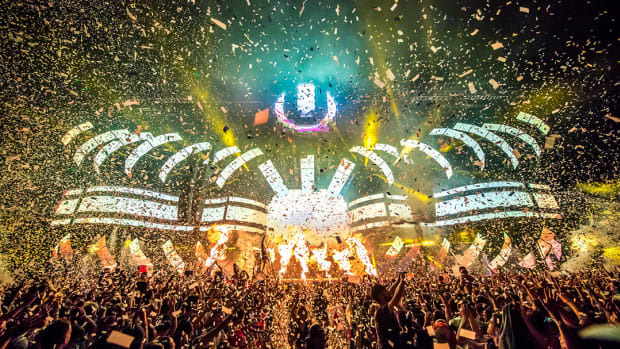 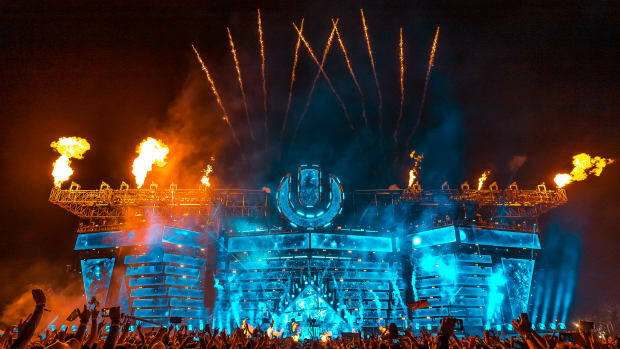 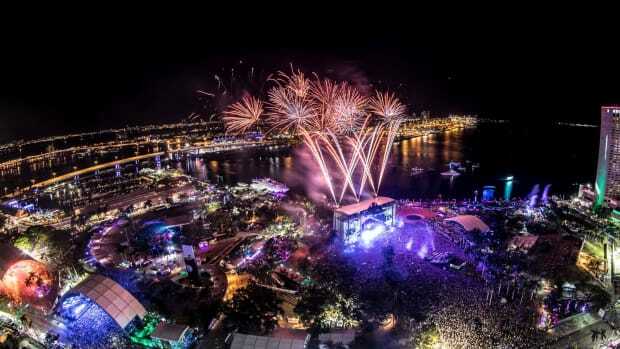 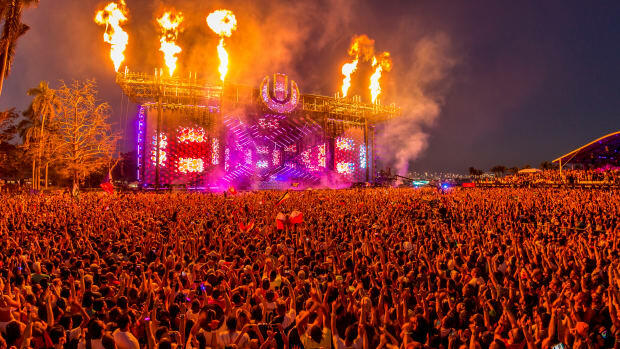 A report from the Miami Herald has Ultra Music Festival fans concerned over the future of the festival&apos;s new home. 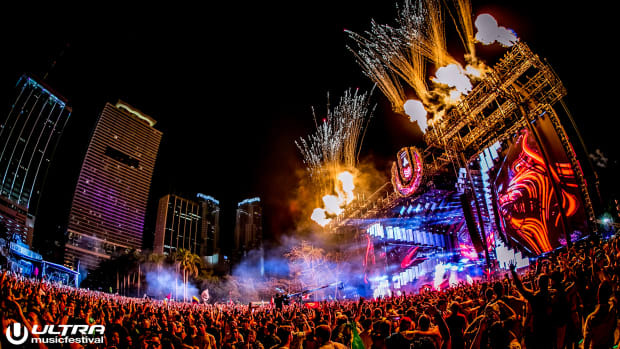 City officials are set to meet with festival organizers to review this year&apos;s festival and go over what could be improved and what worked well. 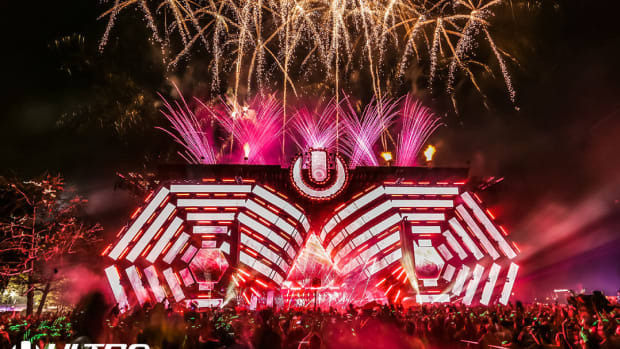 Ray Martinez, Chief of Security and spokesperson for the festival, addressed the press last week after its conclusion. 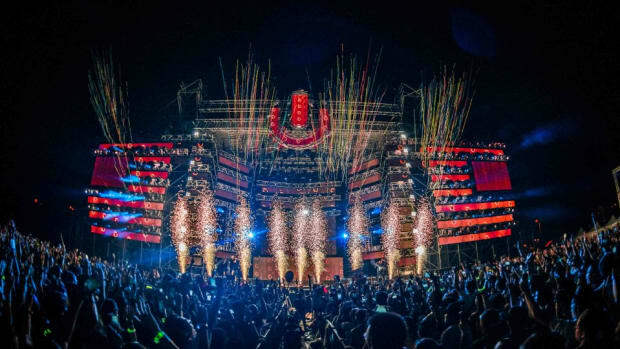 The majority of the complaints revolved around transportation and the fact that there is only one way on or off the island. 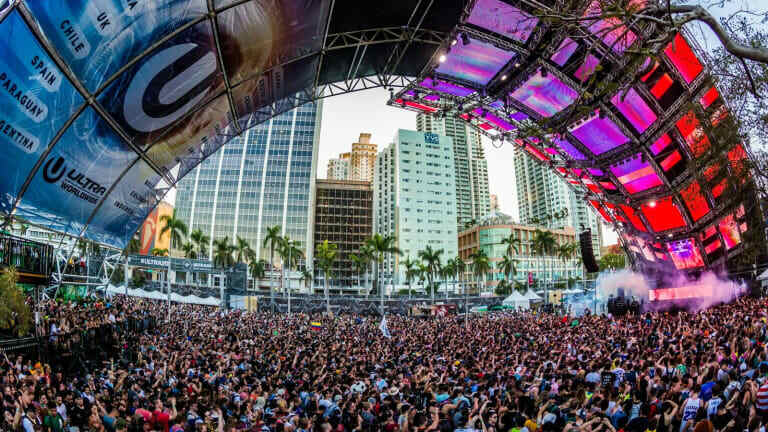 It is also reported that the Key Biscayne Village Council will be meeting tomorrow to discuss the event, and that it&apos;s possible they will try to pass legislature asking the city of Miami to remove the festival from Virginia Key.